Rosendale, New York, resident Lisa McGovern posted a video to Twitter of a woman walking onto her property and swiping her GOP lawn signs. Police have charged Laura Ebert, an economics lecturer at the State University of New York, New Paltz, with the theft. 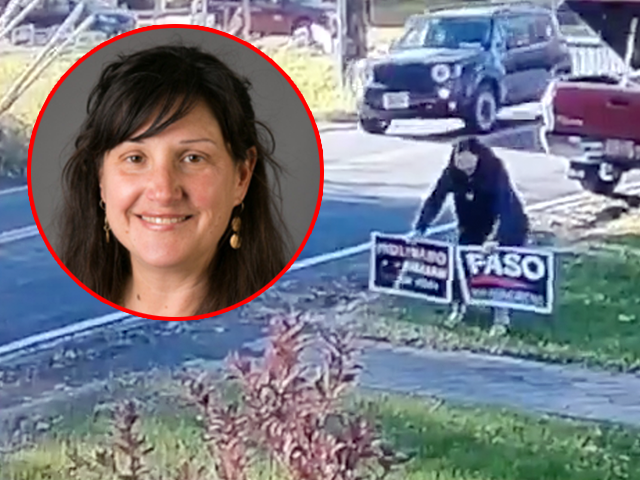 Ebert was charged with misdemeanor larceny for stealing the signs, which were used to promote Republican candidates John Faso and Marc Molinaro, who both lost their races on Tuesday. In a comment, McGovern condemned Ebert for betraying the principles of free expression that academics are supposed to defend. 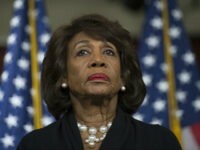 “I kind of thought it was funny in a way, because of the times, you hear about stories of the professors being very liberal and not allowing people with conservative or Republican views to speak…almost like trying to shut down my voice, which seems antithetical to what a professor should be doing because we should all have a voice,” McGovern said.